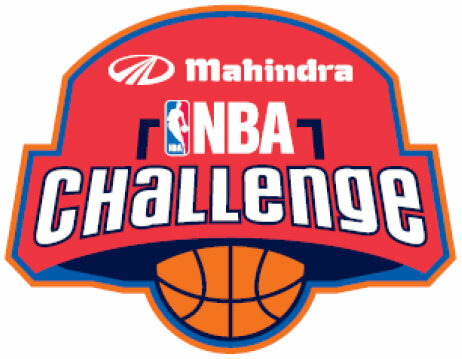 April 19, 2010: M&M in collaboration with the NBA, launched the first community basketball league in the country-The Mahindra-NBA Challenge 2010 this Saturday, in the presence of Basketball legends A C Green and Teresa Edwards. The event, a joint venture between the Mahindra Group and the US-based National Basketball Association will be held for seven weeks every year starting mid-April in three cities nationwide- Mumbai, Bangalore and Ludhiana. The Mumbai city-based league, in its introductory avatar, will have 16 boys and as many girls teams in two age groups, 14-17 and 18 +. The Basketball Federation of India (BFI) will assist the NBA in implementing and supervising league operations across all centers. Eminent Basketball personalities Green and Teresa, who imparted coaching lessons to participants in the league here, will now travel to Ludhiana, and then to Bangalore to launch the league there.